Granite is out and marble is in. The vibes is ‘just checked in at a super-luxe hotel’ and the price tag is as heavy as the stone. 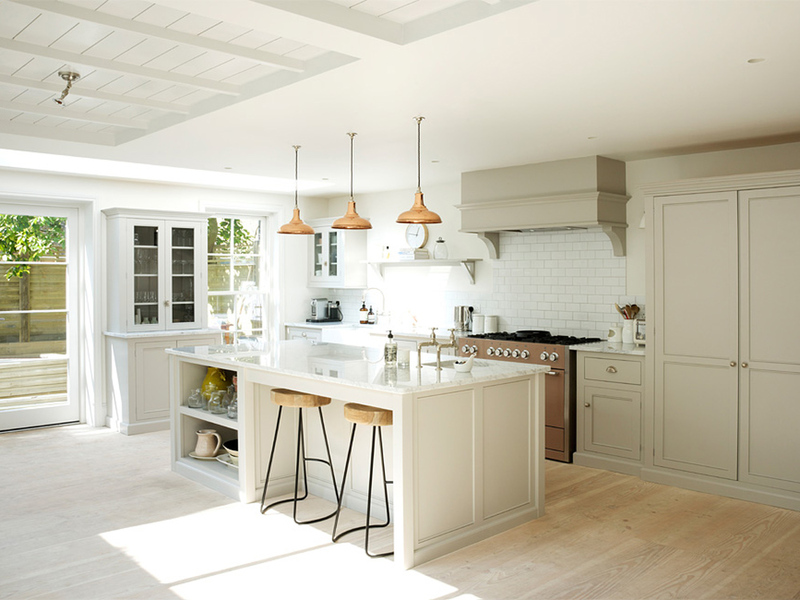 Can’t afford to deck your entire home in it, a la this stunning DeVol kitchen? John Lewis and Marks And Spencer both do marble veneer accessories, which you can pop around your kitchen and bathroom for under £20. Everybody, learn this word: SINNERLIG. 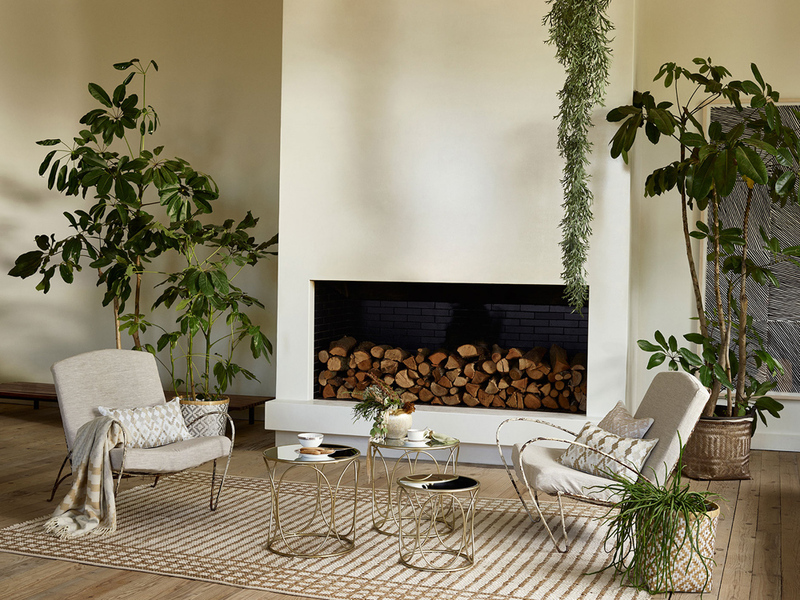 Ikea’s latest hit collection is a collaboration with London designer Ilse Crawford, focussing entirely on raw natural materials and simple design solutions. We all know that chunky knits are a go-to autumn trend when it comes to clothing, but for AW15 it’s time to reconsider their potential in the home. 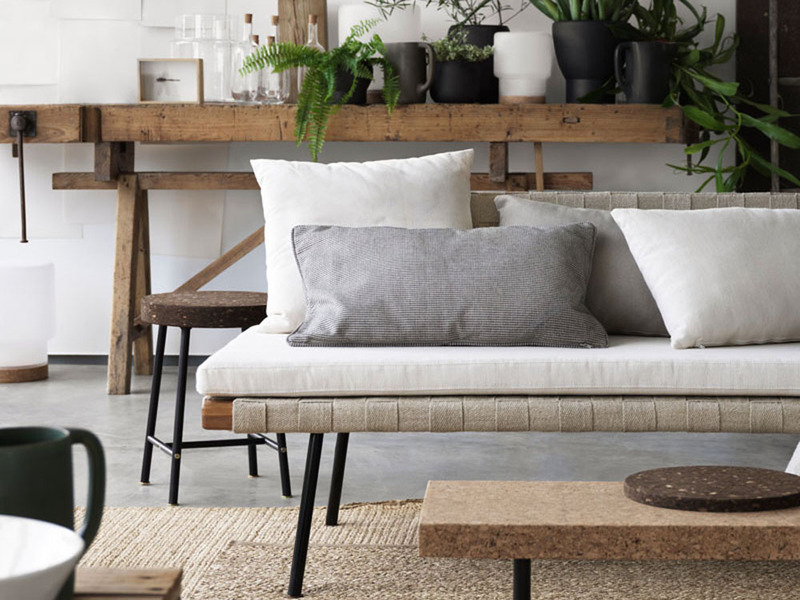 Cable covered cushions and pouffes, as well as classic blankets and throws, will guarantee you the coziest pad when the chill sets in. 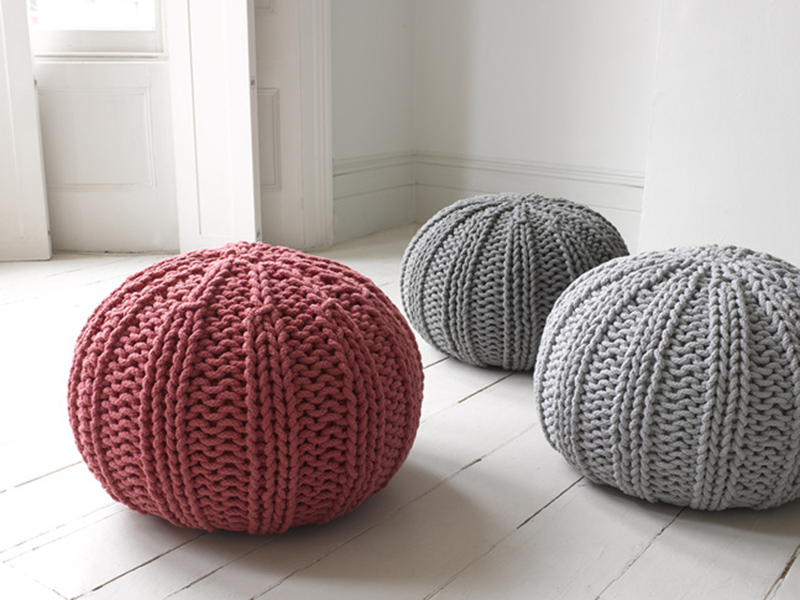 At £85, Loaf’s big Bug style is an instant winner. Pick a colour, any colour, and turn your bathtub into a bold new design statement. 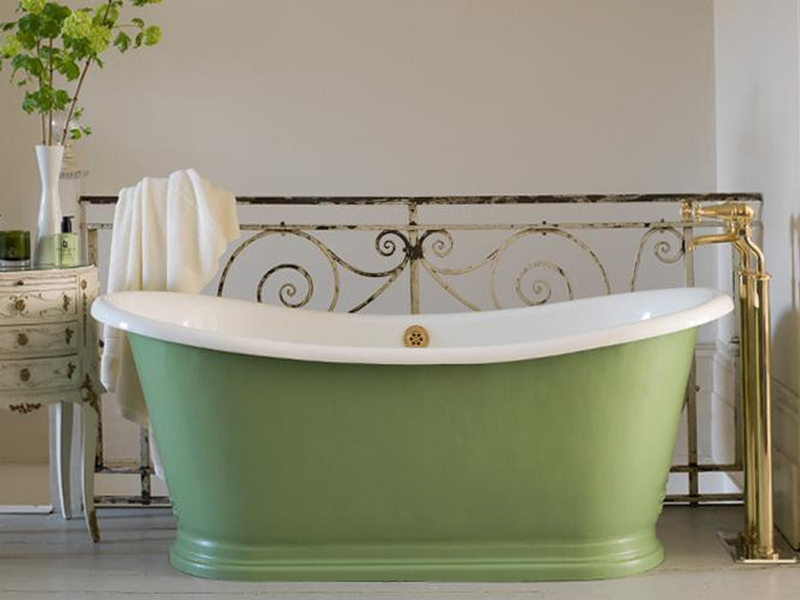 Paint the sides yourself with one of Dulux’s bathroom-fit pots, or splash out on something really special with a masterpiece from Catchpole & Rye. 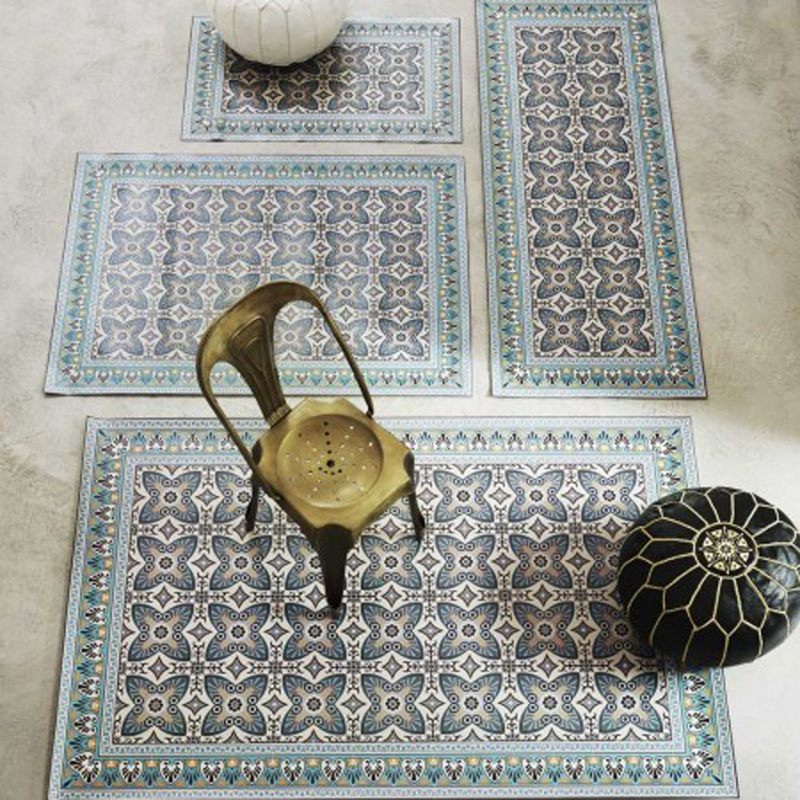 Our obsession with all things Moroccan is about to extend to flooring. 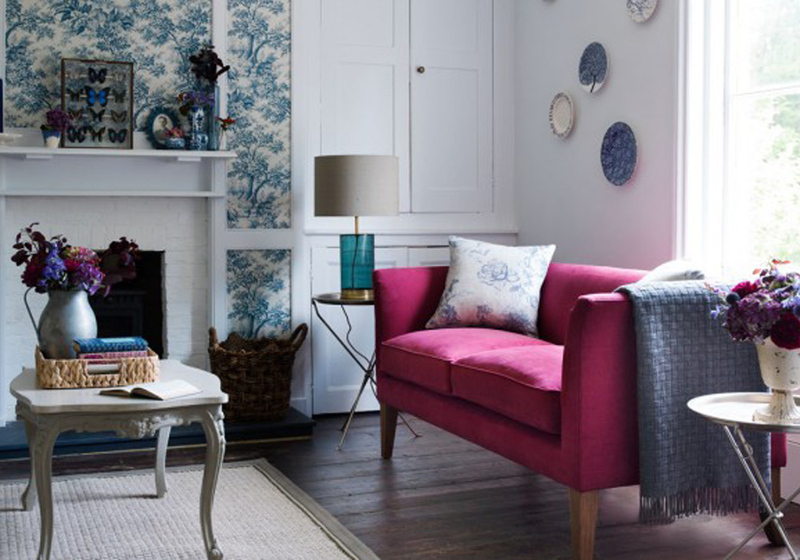 Tile print mats and exotic motifs will warm up bare wooden floors come winter. We love Graham and Green’s vinyl options, priced from £75-£250. …Because every living room looks richer with a chunk of crushed velvet in the middle, right? This season’s statement sofa comes in glorious jewel tones and pops brilliantly in a room full of stylish neutrals. Not ready to invest in a full suite? Why not test the water with one of Sofa.com’s mid-century armchairs or love seats, first? Summer’s obsession with mini succulents will give way to a greener, leafier AW15. Go big or, um, go home, with indoor vines and, if you dare, living feature walls. One thing ALL your favourite Pinterest kitchens have in common? 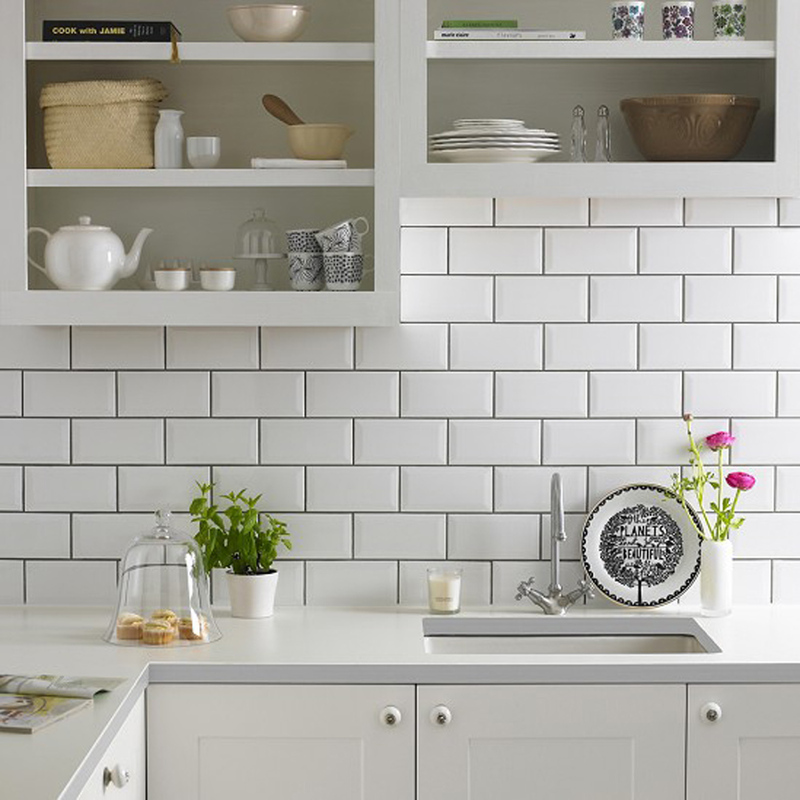 Subway tiles, a simple clean rectangle laid in classic brickwork patterns. We recommend trying a grey grout rather than the fashionista’s favourite, white-on-white, if you want to stand a chance of keeping them pristine. Metro tiles, £19.50 per square metre at Topps Tiles.